Log in to your WordPress site and go to the Microthemer interface. Double-click an element you want to add a background image to. 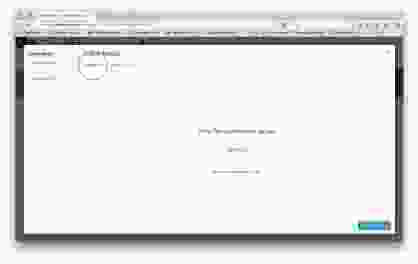 Click on the background icon from the top menu bar. 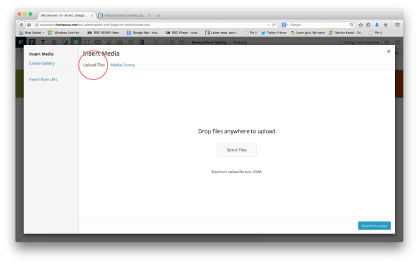 Click on the background-image upload button to bring up the WordPress media library window. 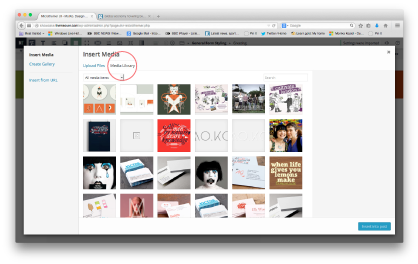 Select an existing image from your media library or upload a new one. 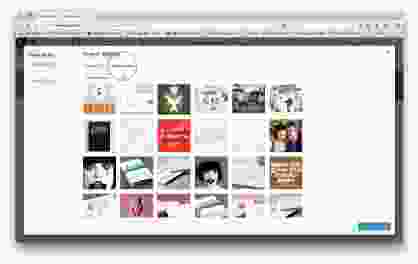 You may want to use other background image options such as: position, repeat, size, attachment, and clip. Note, to change the background image use the image browse button. Editing the image name in the field directly has been prevented. To delete a background image you have applied select the first empty option from the dropdown menu.